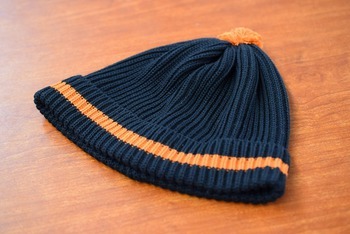 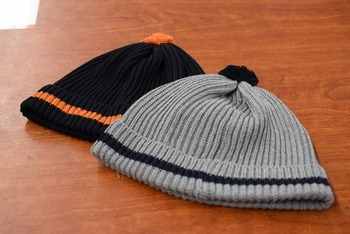 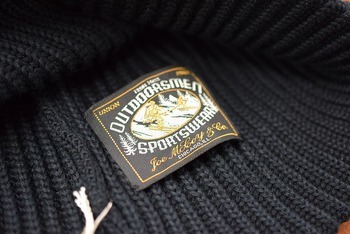 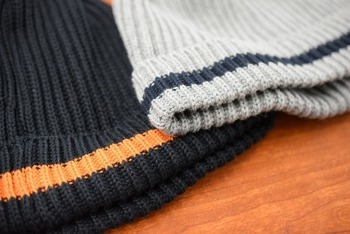 Cotton knit bobble caps have arrived from The REAL McCOY’S. 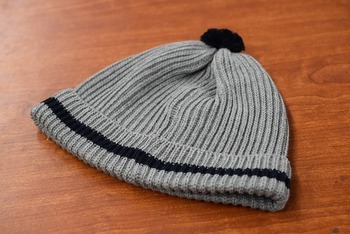 It’s made of cotton and has a bobble on top. 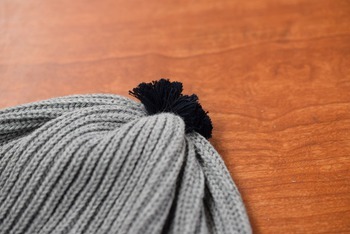 It was meant to protect the head of sailors.